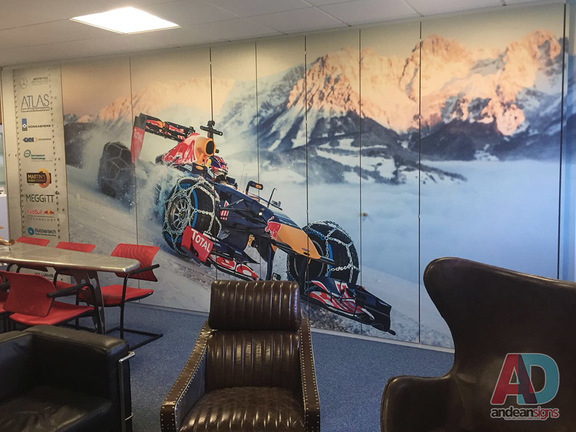 You can transform any space making it a creative and enjoyable place. 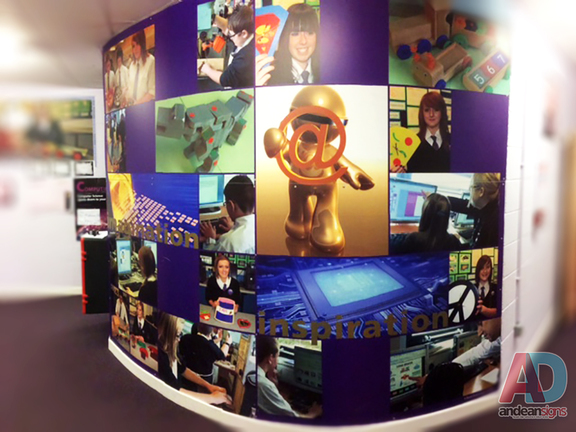 Look at the walls around you and just imagine the possibilities! 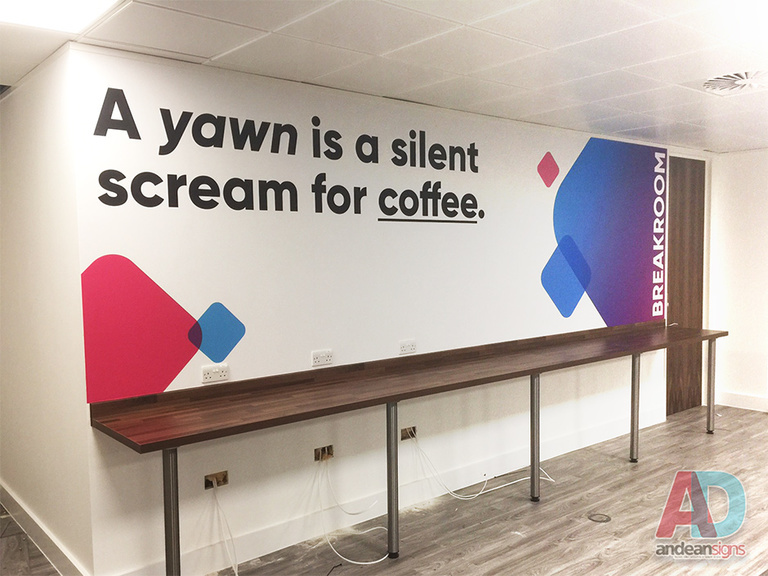 Quality interior signage creates the right impression on customers and visitors making a statement about the nature of your business. 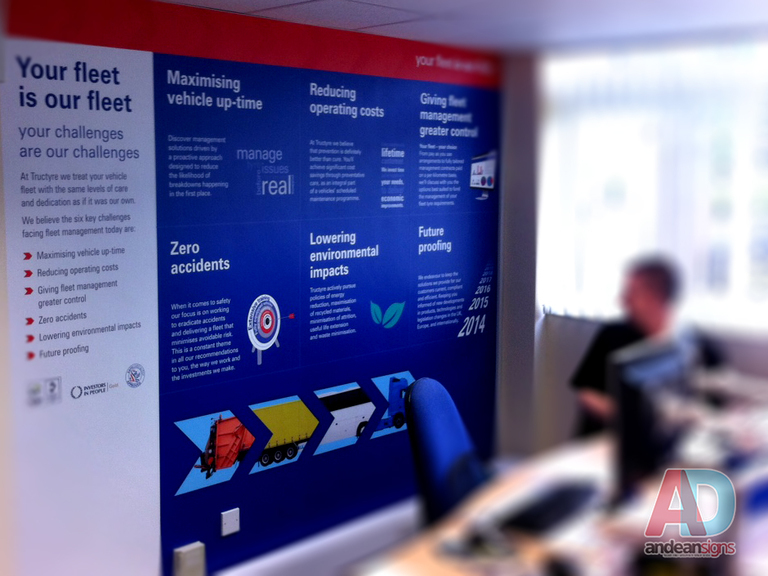 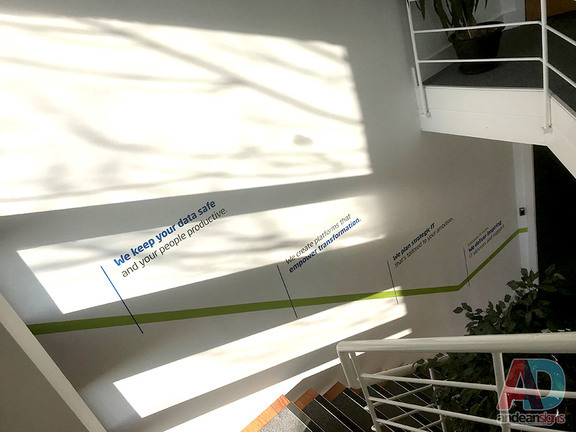 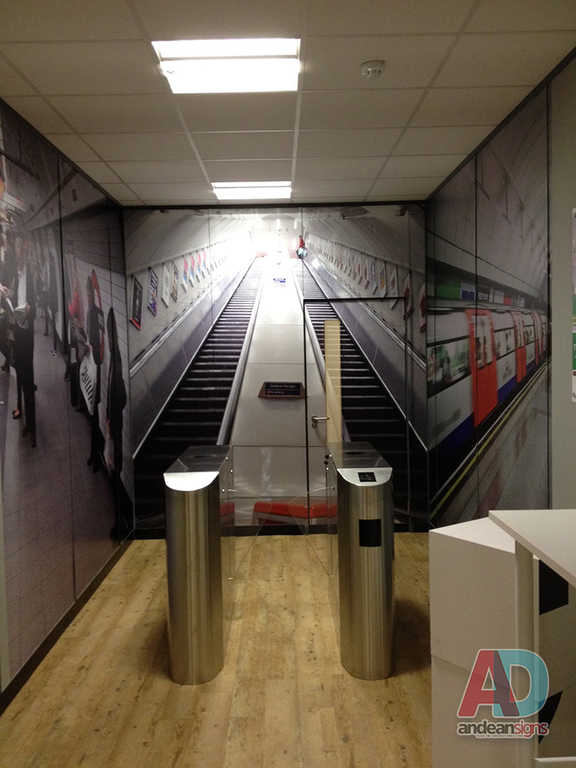 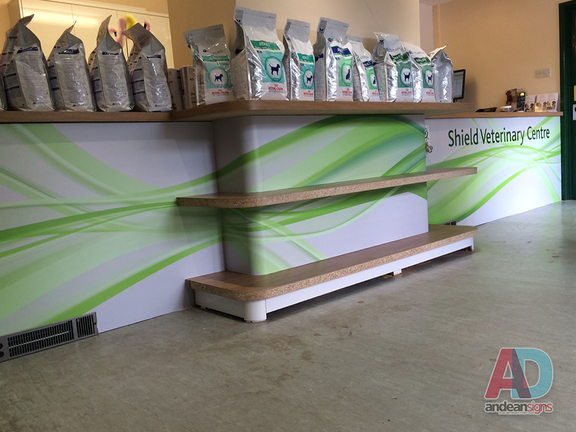 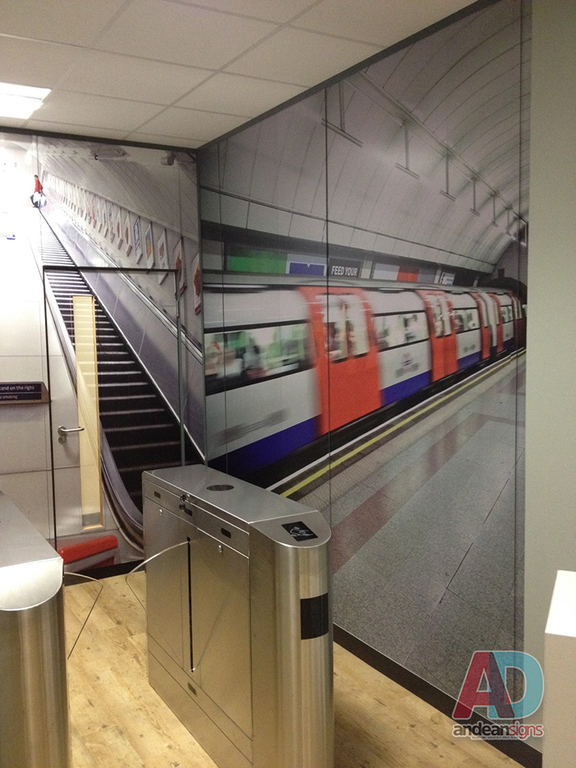 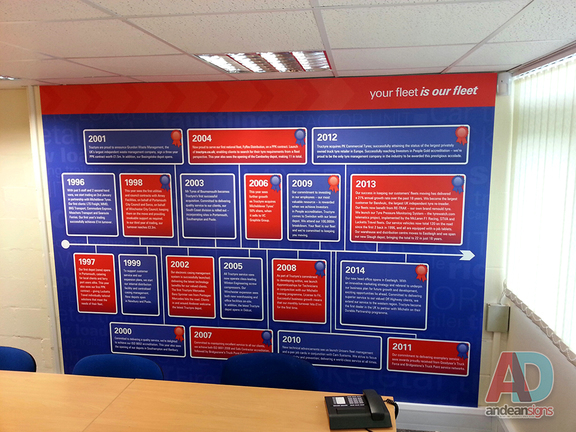 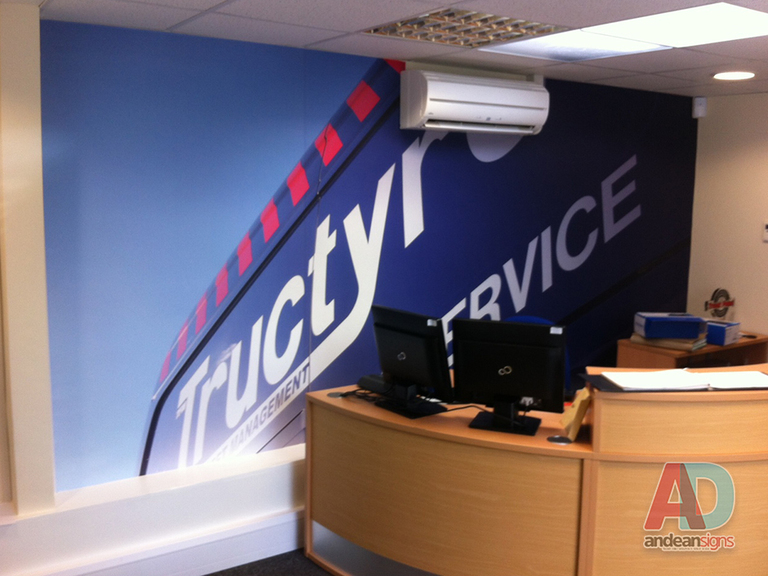 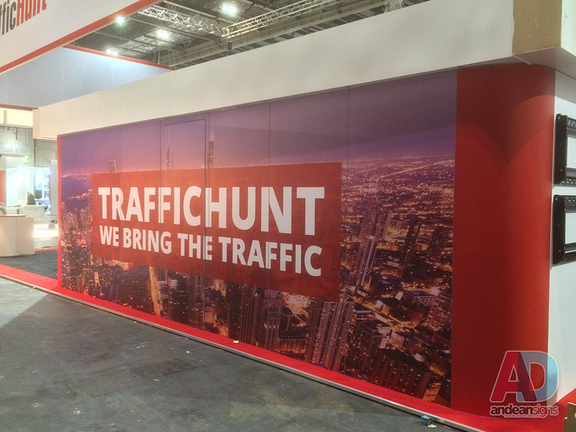 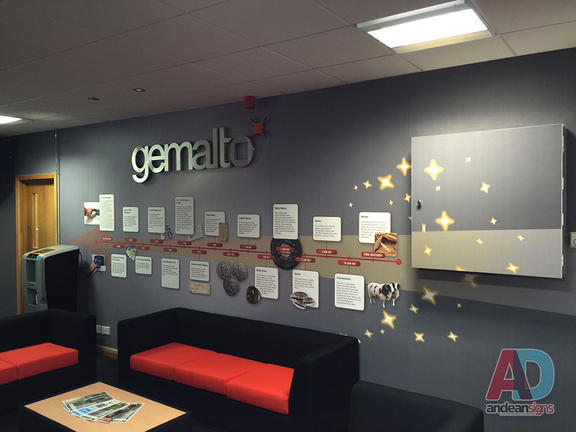 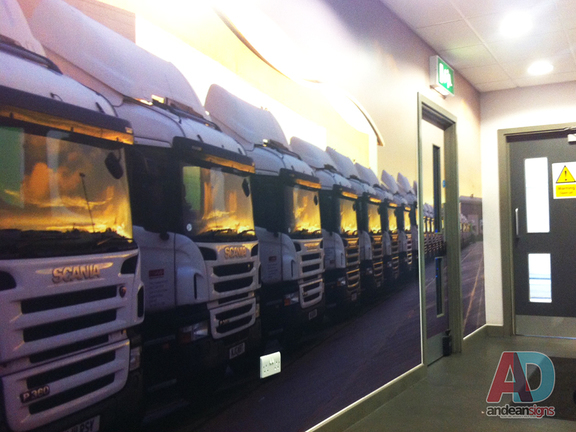 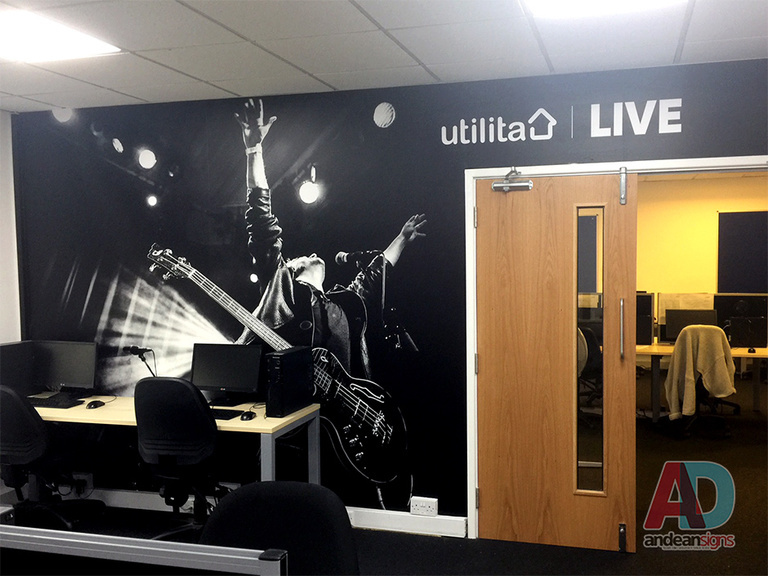 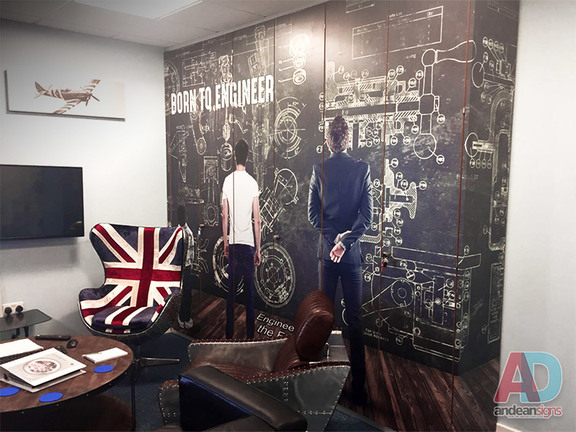 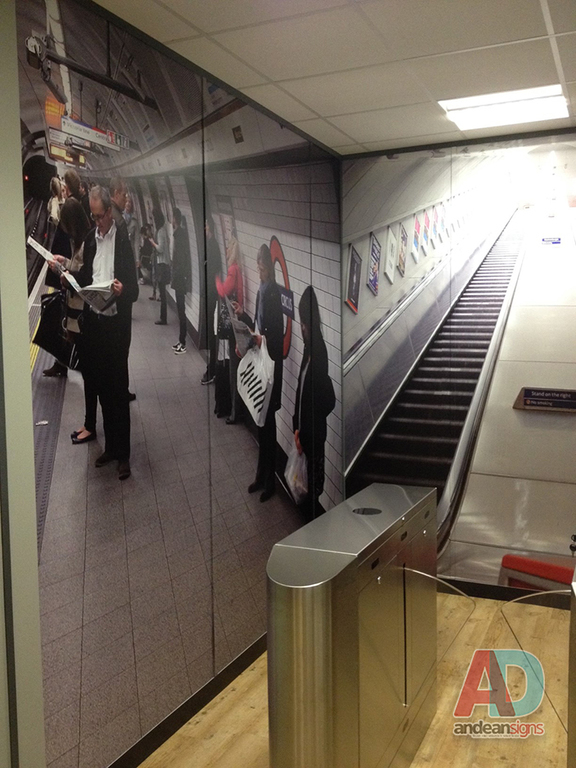 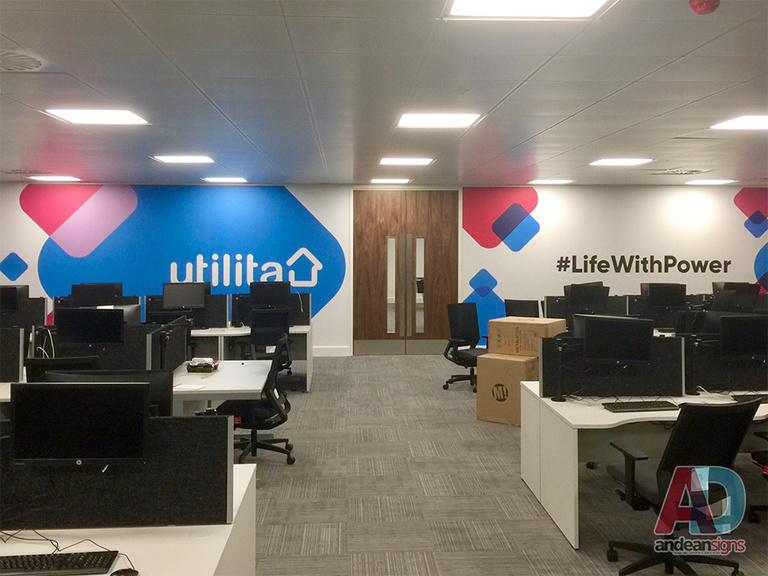 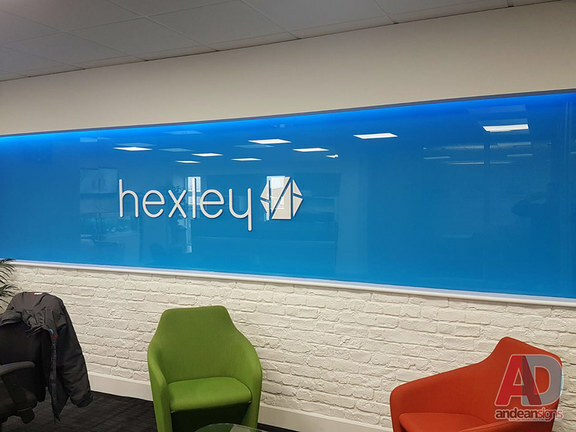 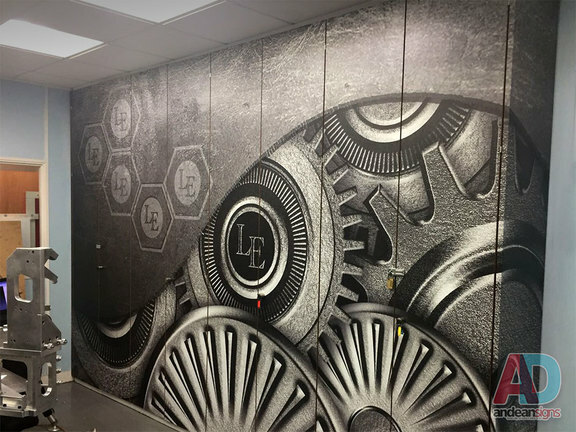 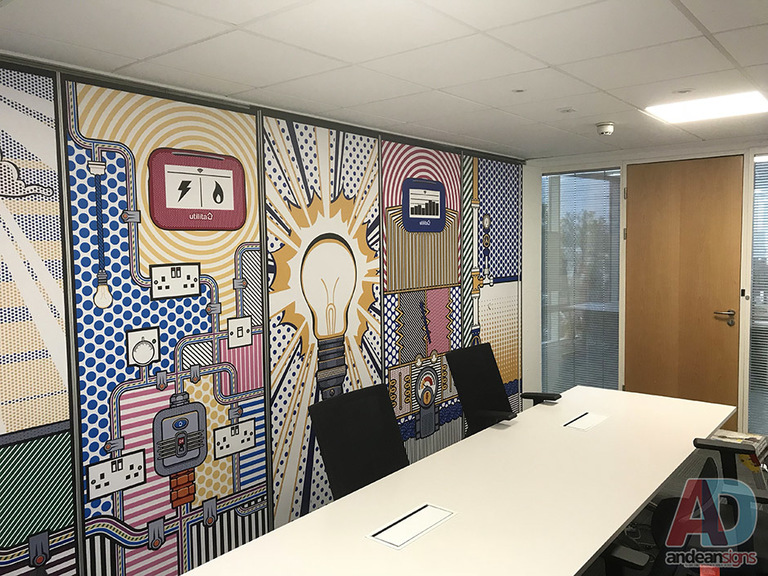 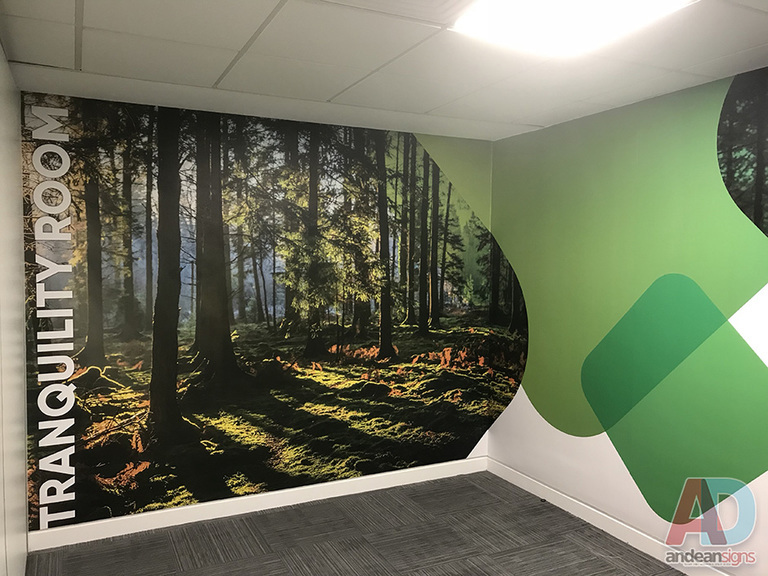 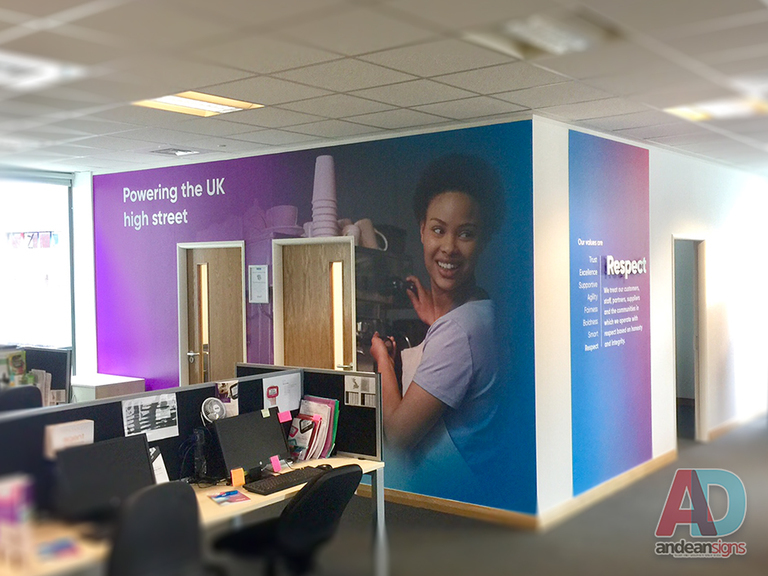 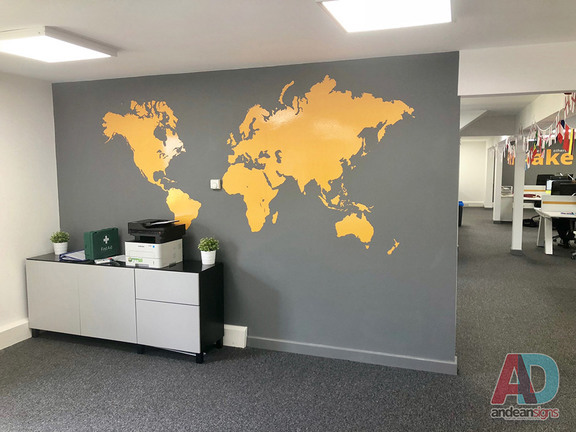 wide to a 3-metre length of wallcovering bearing your logo or brand name or even a digital photo.